The coolest application to post full square size photo without cropping on Instagram. Add filters, overlays and text captions to your photos. Custom cropping feature is available which is so important, also you can add emoji’s to your images and make them more funniest. Even if you want to change the background, you can do it with ease. 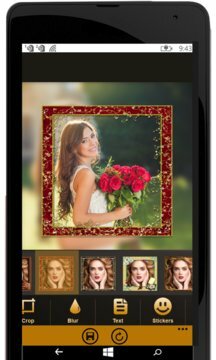 This photo editing app makes all pictures into high quality squared instasize images to be used in multiple social networks. 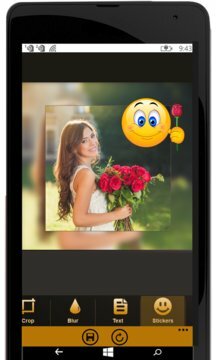 Blurred background: Now you can make stunning images with nice blurred backgrounds. Make square quick images and no crop pic for Instagram in few seconds and that too with ease. Save and share photos to Instagram, Facebook, Twitter, What’sapp or anywhere else.